3. To make a nostalgic boat trip on the Bosphorus, which is named after ancient legends, and feel that you are cleansed inside by the fresh breeze on this trip. 8. To witness how architecture and art can contribute to life in such a grand scope by visiting Hagia Sophia and Blue Mosque. 10. 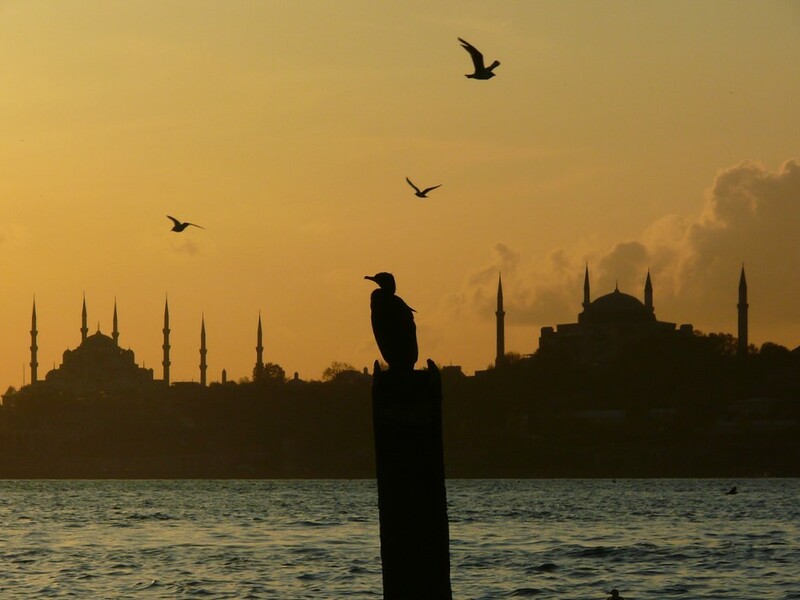 To experience İstanbul, the real origin city of tulip, in the spring and to explore the local natural beauties…. 12. To enjoy the İstanbul panorama either from Çamlıca or Eyüp hills or from the Galata Tower….